LINDA TRACE DESIGNS: A Blog Named Hero challenges you to go CAS! this month and it's so super easy to make cards with these stamps, they practically make themselves! We'd love to see your entries. 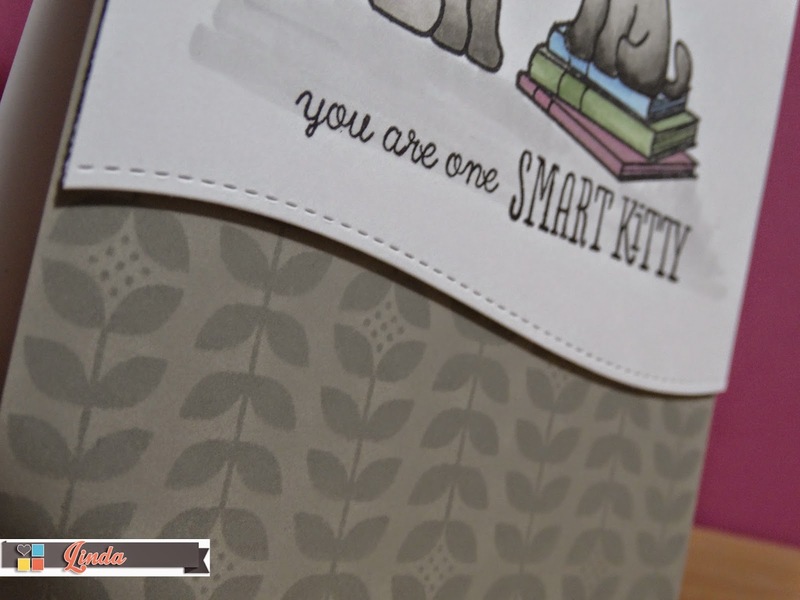 © LINDA TRACE DESIGNS: A Blog Named Hero challenges you to go CAS!